Easing in our new format we give you a classic television series from the USA. 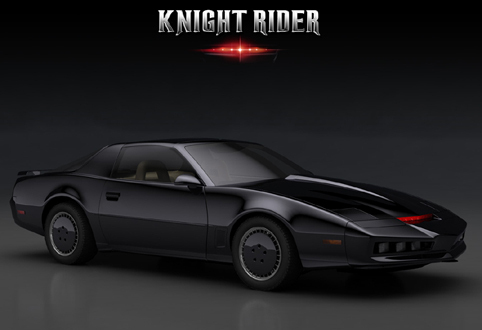 Its pure 80's cheese, it has a classic car and it has the Hoff, yes its Knight Rider. Meds goes solo on this one. Originally recorded for Treks in Sci Fi this episode has been re-edited for Waffle On so it is a brand new episode. We hope to bring many more of these bonus shows dedicated to a classic television programme along with our main big show when Meds and Kell get together to do some classic waffleing. Hey we love iTunes reviews so please leave us one, it all counts and head over to join our Facebook page just head to https://www.facebook.com/groups/waffleon/ and we will happily add you to the group. Emails and comments always welcome at waffleonpodcast@gmail.com. We'll see you next with Waffle On about Alan Partridge.